At VeryApt we've created guides to help give you a sense of the different neighborhoods that Los Angeles has to offer. Each of our guides is the product of our own research and renter reviews from our platform. If you're overwhelmed with choices, a good place to start is our apartment finder! 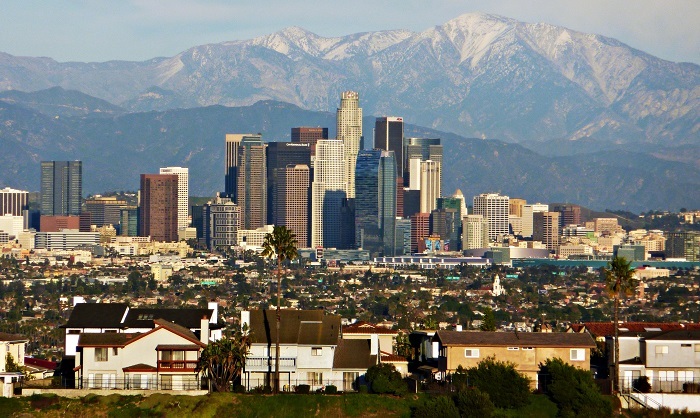 It's not a coincidence that Los Angeles earned a reputation for being a starlit town offering the chance to make it big. Whether you want to live here because it's still the "City of Dreams", you're a student at any of the nearby universities, or you're a working professional, there's one thing that everyone can agree upon - it's tough to find a good apartment in LA. We've made that process much simpler for you by breaking down all of the local neighborhoods and listing a host of available apartments.